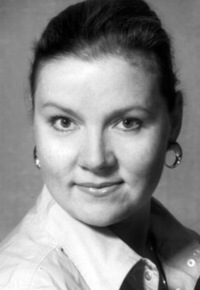 Graduated from the Russian Academy of Theatre Arts in 1988. 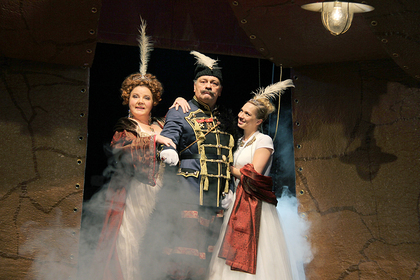 Since 1988, worked at the Central Academic Theatre of Russian Army. 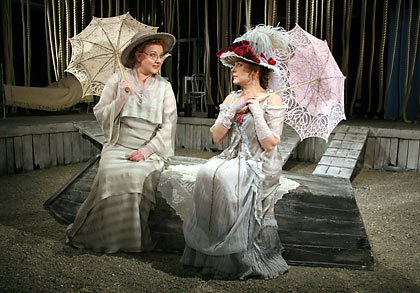 Played in such performances as: Britannica (Agrippina), The Idiot (Adelaida), Color dreams of black and white (Anya Kolevalova), On the busiest place (Eugenia Mironovna), The Lady of the Camellias (Marguerite Gautier). 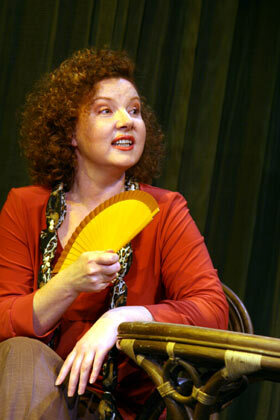 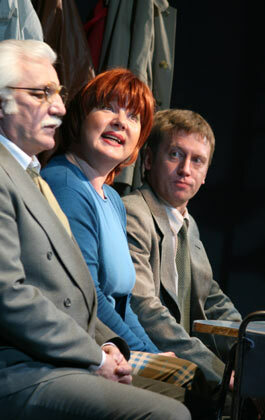 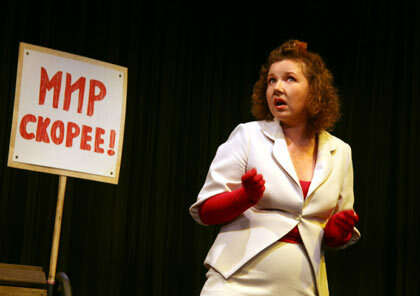 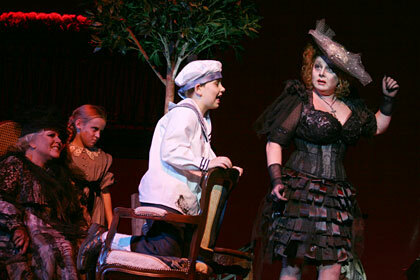 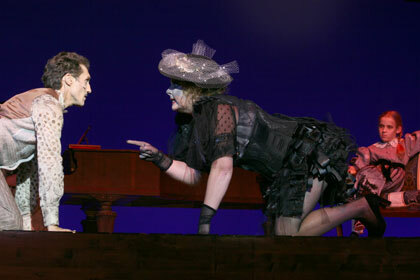 In 2005 she was accepted into the troupe of the Moscow Art Theatre. 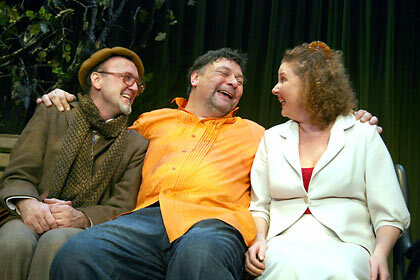 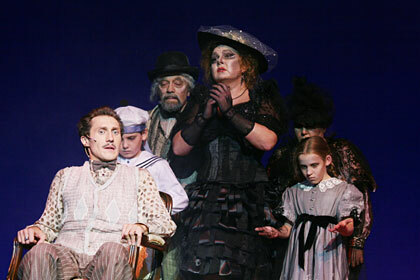 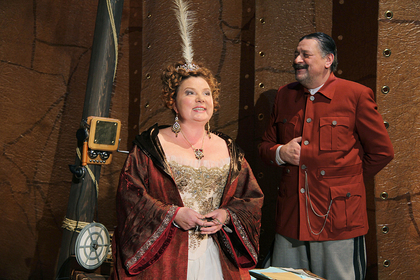 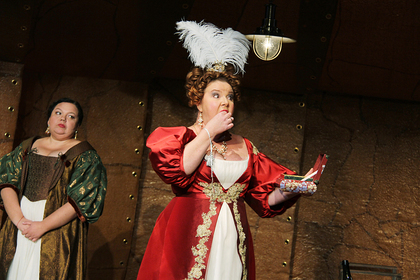 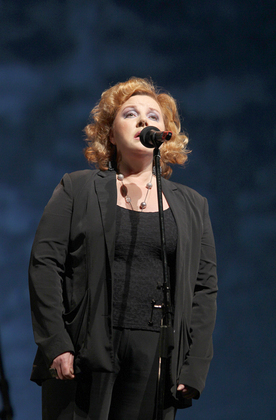 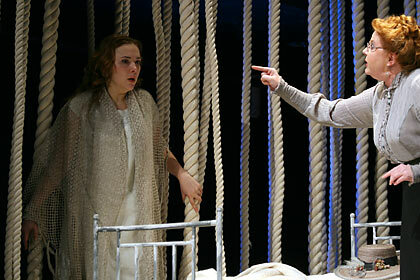 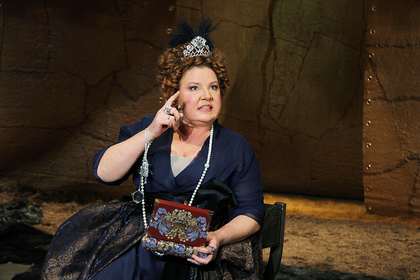 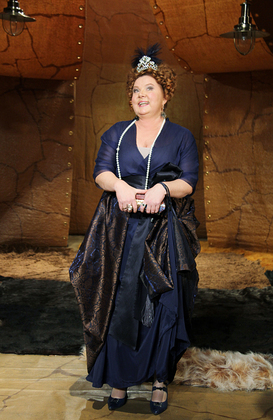 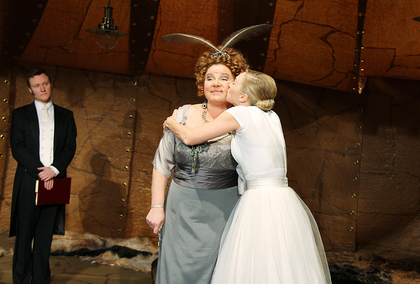 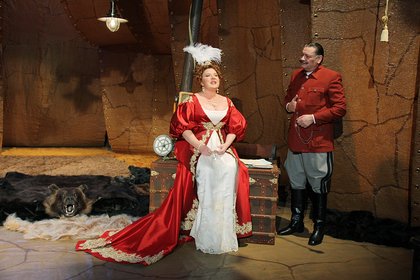 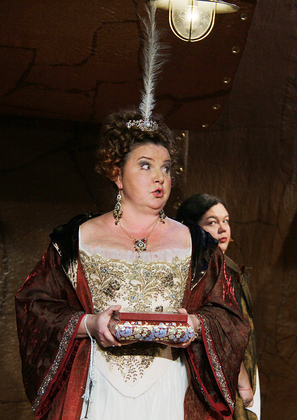 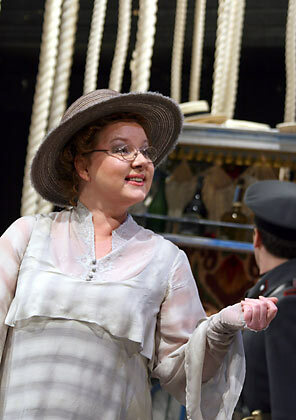 She played the role of Neasa in the performance Shining City. 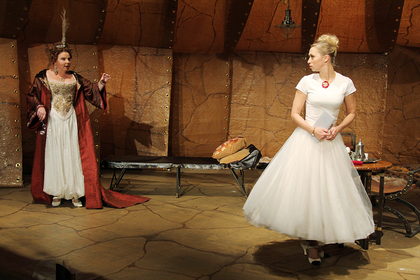 Playing in performances: Twelve pictures from the life of artist (Evelin), Dance of an Albatross (Francoise), The Duck Hunt (Valeriya). 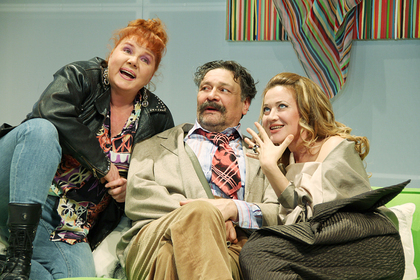 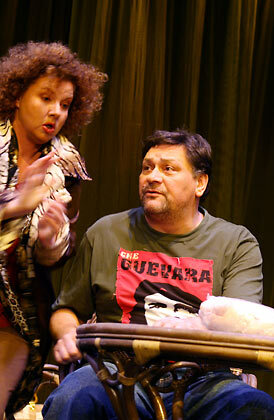 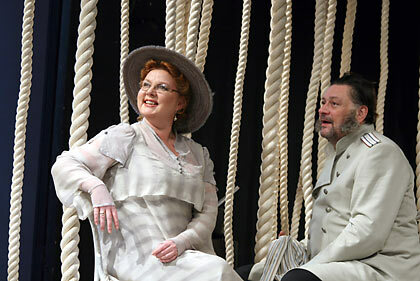 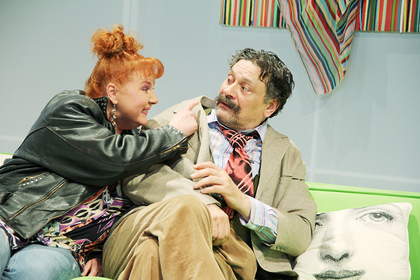 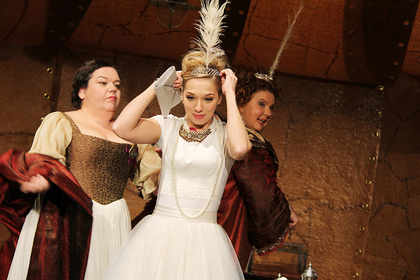 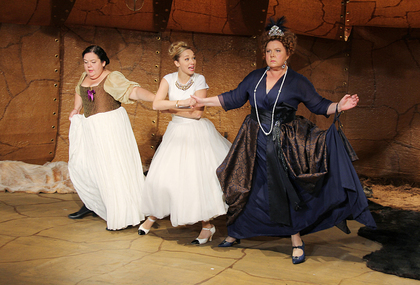 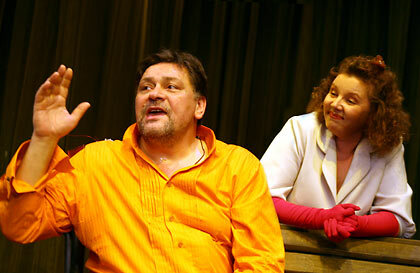 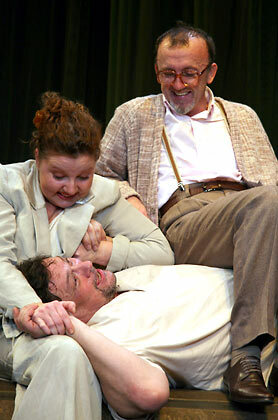 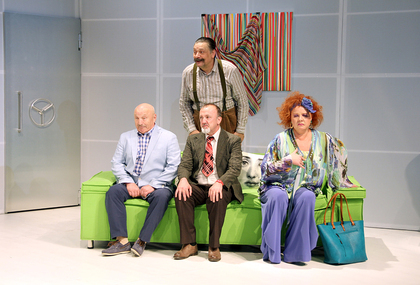 In the Moscow Theatre managed by O. Tabakov plays in the performance Enough Stupidity in Every Wise Man (Manefa). 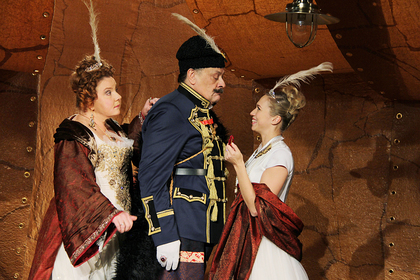 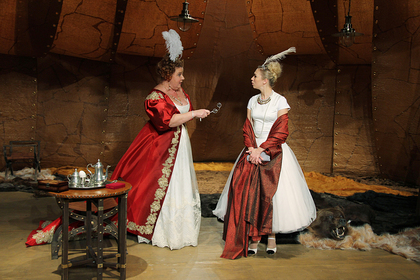 In the theatre La'Theatre plays in the performance Holiday of the heart. 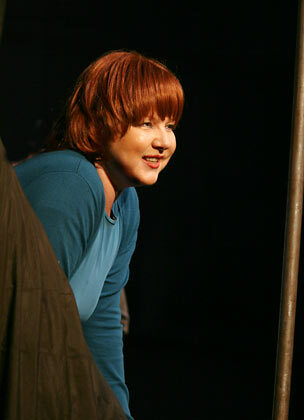 Acted in such films as: The Last Saturday, Golden Bottom, Barkhanov and His Bodyguard.